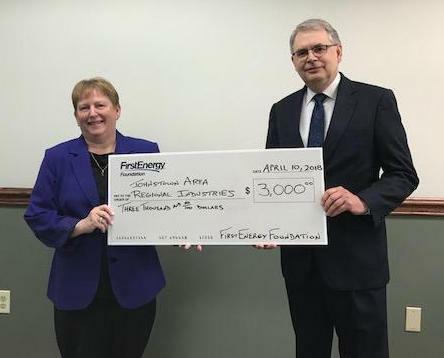 Thanks to FirstEnergy Foundation for supporting JARI with a $3000 contribution for economic development activity in Cambria and Somerset Counties. Pictured above are Bill Uhlig, representing FirstEnergy and Linda Thomson, JARI. 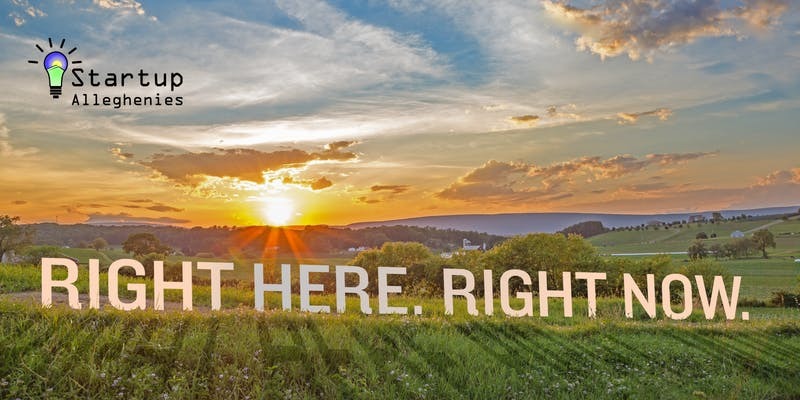 Join the Startup Alleghenies and other entrepreneurs from across the area for a one-day, free event on Monday, April 30th at Seven Springs Mountain Resort. Attendees at the "Right Here. Right Now. Thought Leadership Summit on Entrepreneurship" will have the opportunity to l isten and engage with national and local experts who will be discussing the issues of rural entrepreneurship in America’s rustbelt. 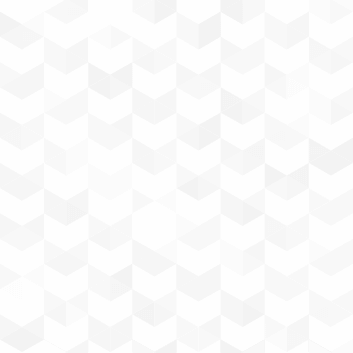 Keynote speaker, Chris Heivly, will talk about "Building the Fort: Why 5 Simple Lessons You Learned as a 10 year-old Can Set You Up for Startup Success." Roundtable panelists from the Praxis Strategy Group, Entreworks, Rain Source Capital, and many others will be sharing their insights on innovation, startups and entrepreneurship. Guests will have a chance to ask questions, be introduced to an exciting showcase of local startups, and enjoy networking during the afternoon cocktail event. Whether you're an aspiring entrepreneur, an established entrepreneur or business leader, this day is sure to inspire the next chapter in the Southern Alleghenies. 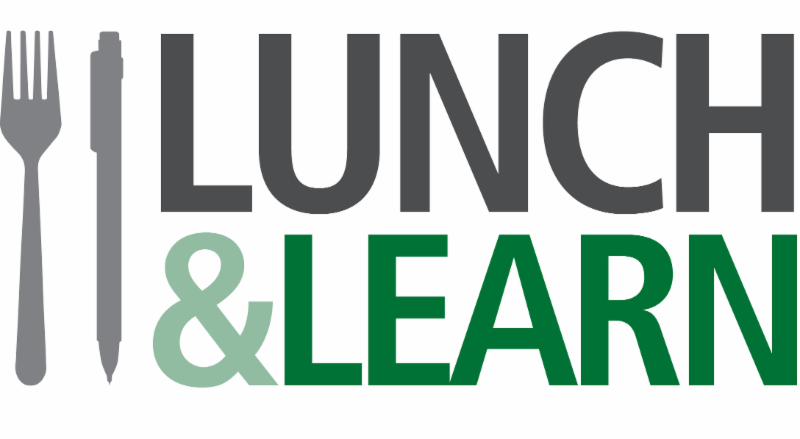 For more information on Startup Alleghenies and to register for this event visit StartRightHereRightNow.org . 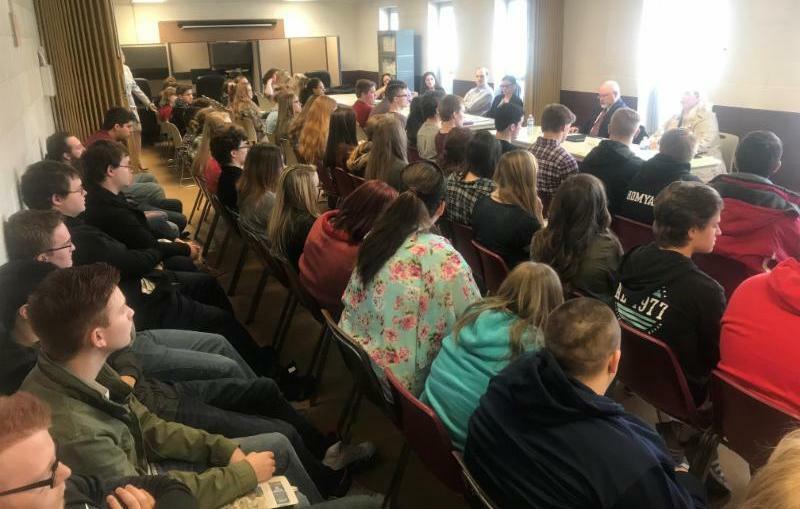 Students from Somerset County school districts listen to a panel of experts from various industries. On April 5th, over 400 high school students from 11 Somerset County high schools attended the Somerset County College and Technical Fair. The fair was hosted by Somerset County Chamber of Commerce and the Somerset County Foundation.